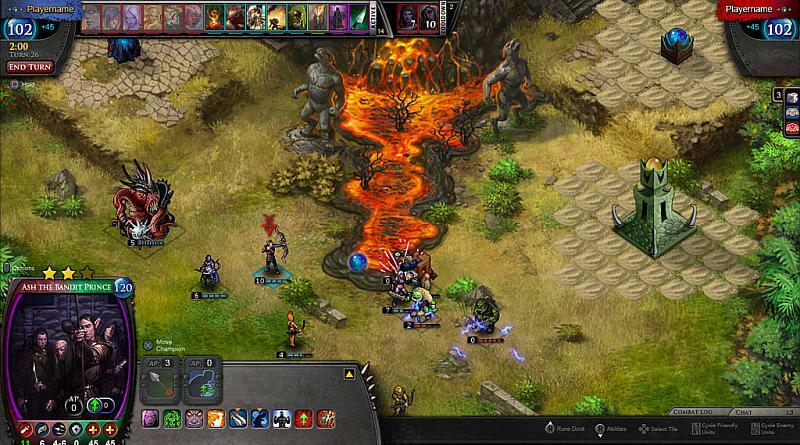 Desert Owl Games has announced at E3 2016 that its collectible turn-based strategy game Pox Nora is coming to the PS Vita and PS4. Lead armies of over 1500 champions, cast over 500 spells of devastating power, and summon over 400 relics and equipment of ancient renown to defeat opponents. In Pox Nora, you easily can share all the awesome combos and Pox moves with your friends, with a freshly updated interface, in-game rune manager, store and deck builder, and new expansions in development. In Pox Nora, there are over 2,700 hand-illustrated cards you can use to build your deck, and over 100 unique campaigns available for hundreds of hours of play. Enjoy your adventure in the many single-player campaigns, skirmish against the computer, or battle against other players in player vs player matches. You can even use skirmish mode to test your deck builds against high ranked player decks.